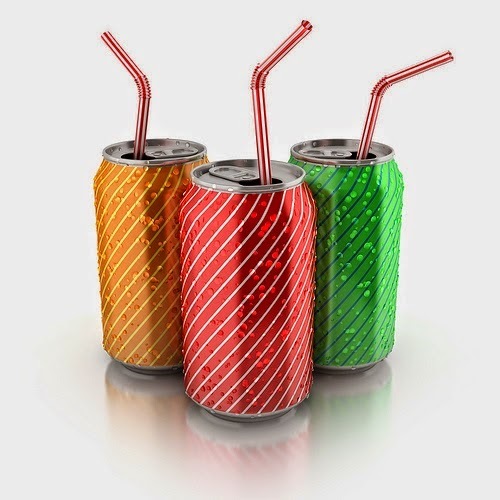 Further, the Food Safety and Standards (Food Products Standards and Food Additives) Regulations, 2011 indicate the ingredients permitted/not permitted in carbonated beverages. Regular surveillance, monitoring & sampling of food product are undertaken by State/UT Governments under Food Safety and Standards Act, 2006 and rules & regulations made thereunder. Random samples of food items are drawn by the State Food Safety Officers and sent to the laboratories recognized by the Food Safety and Standards Authority of India for analysis. In cases, where samples are found to be not conforming to the provisions of the Act and the Rules and Regulations made thereunder, penal action is initiated against the offenders.